Hi all! 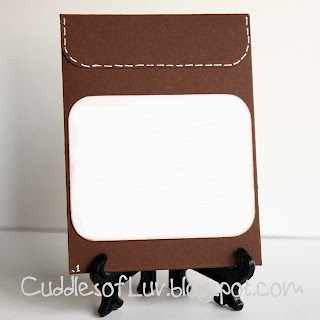 Today I have a gift money/card envelope to share with you today. It's similar to the size of a chinese red envelope that we use for gift money. 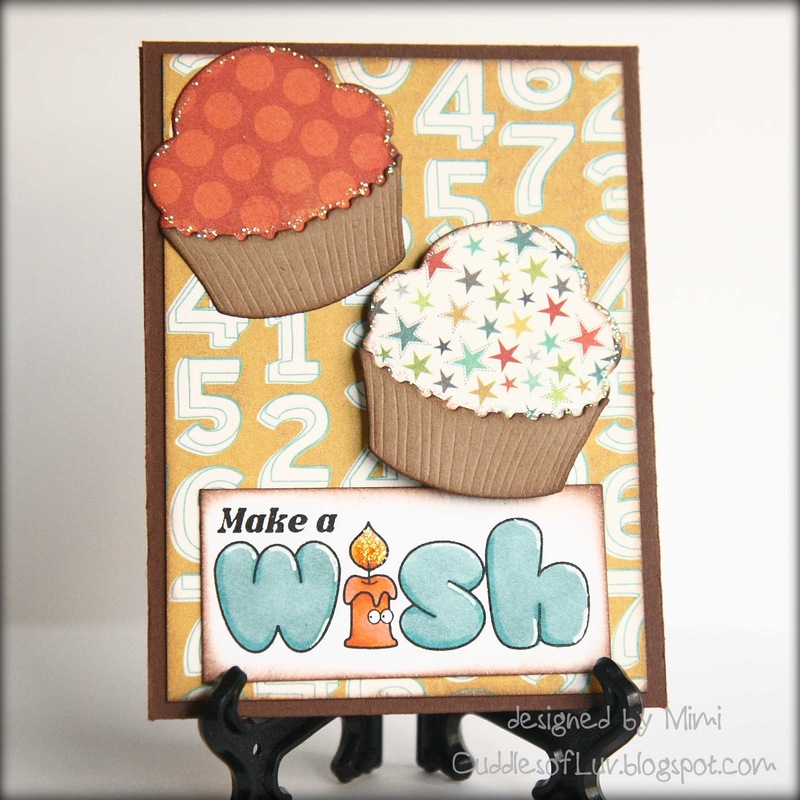 This was made with CC Cutters Cupcake Die and Birdie Brown digital sentiment. Paper is MME Lime Twist Out of the Blue collection. Really easy and fun to make. This one is already went to my nephew for his birthday last week, so I'll be making more soon! Great project. I just love the sweet cupcakes and the sentiments. Thanks for joining us at Paper Crafting Journey this week. Ummm, yummy cupcakes! Sure love the design of the sentiment too. Have a fun and crafty weekend. This is cute!! 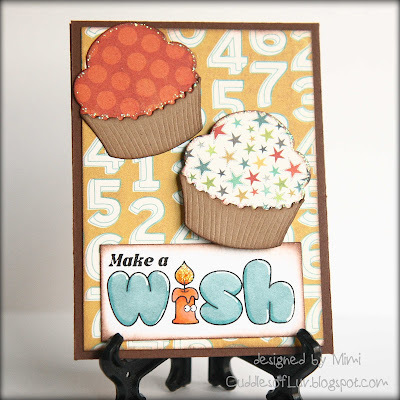 Love the paper piecing on the cupcakes! how cute! makes me crave cupcakes! Very pretty Mimi~! Those cupcakes looks really delish, wish I had one right now... LOL!